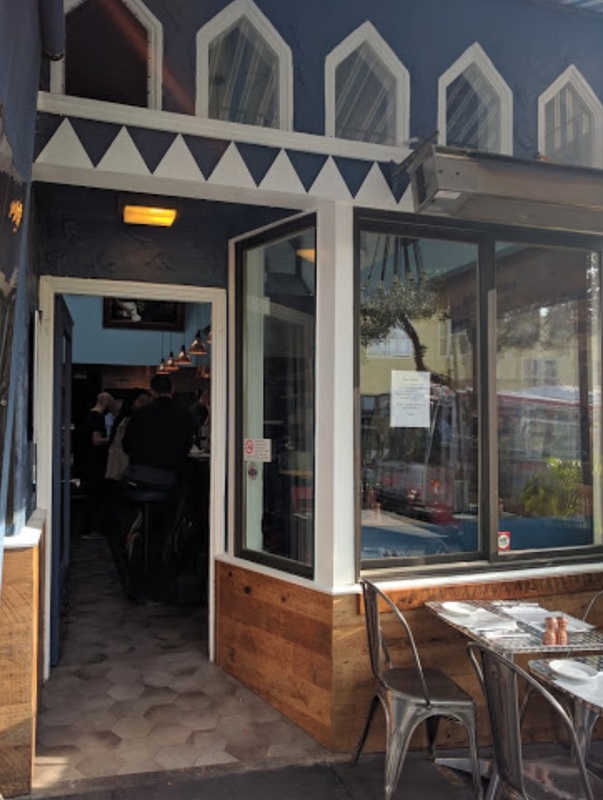 This restaurant is located on a busy commercial street within a residential neighborhood in San Francisco. Local residents and offices in the area create a lot of foot traffic on both weekdays and weekends. 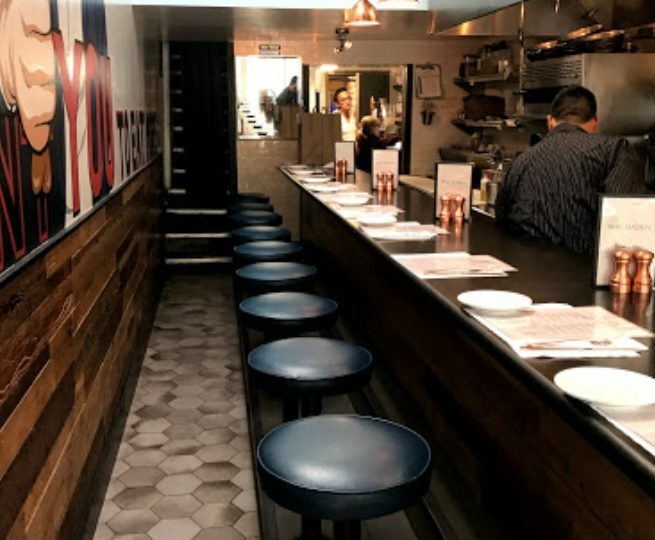 The location is long and narrow, with counter seating only. The space has been recently updated, and the decor is modern. 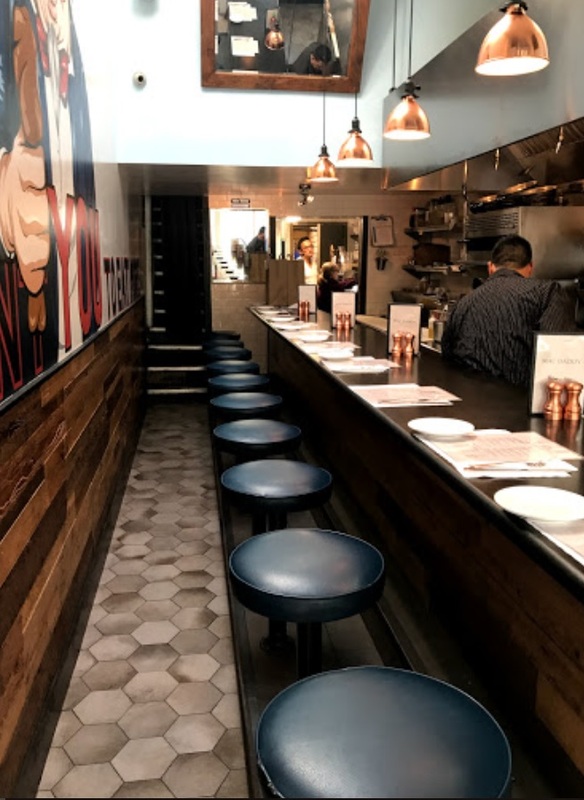 The bar stool seats are covered in leather, the bar itself is wooden, and the space features reclaimed wood finishes. 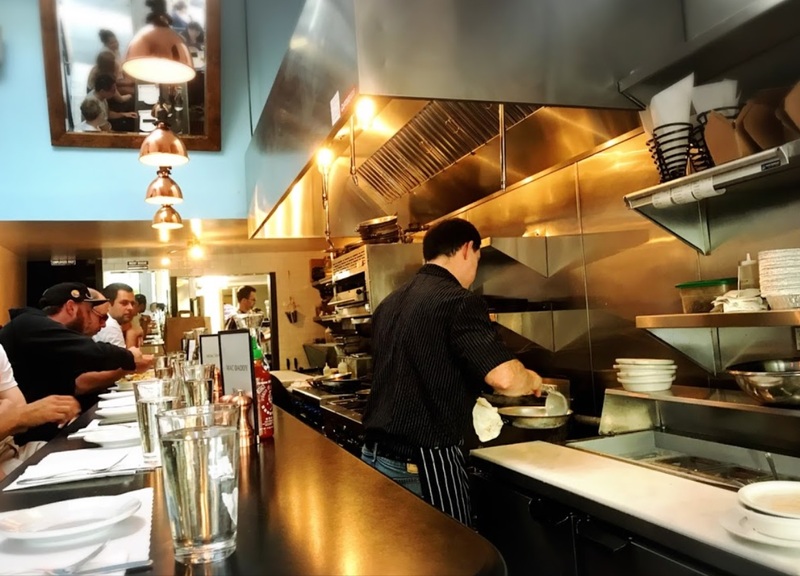 The counter seating provides a direct view into the open kitchen. 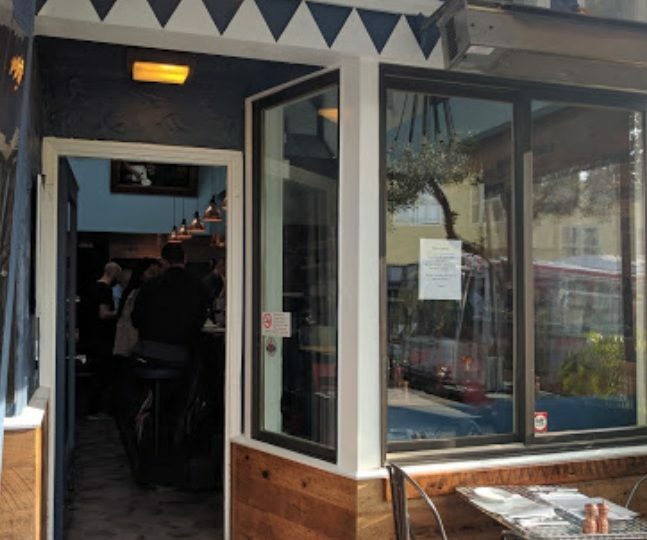 Currently, the restaurant is operating as a mac and cheese concept, and it is profitable in this format. However, a new owner could easily transition the space into a different concept. There is a 1 group espresso machine and beer tap system with 3 door refrigerator and 4 beers on tap. 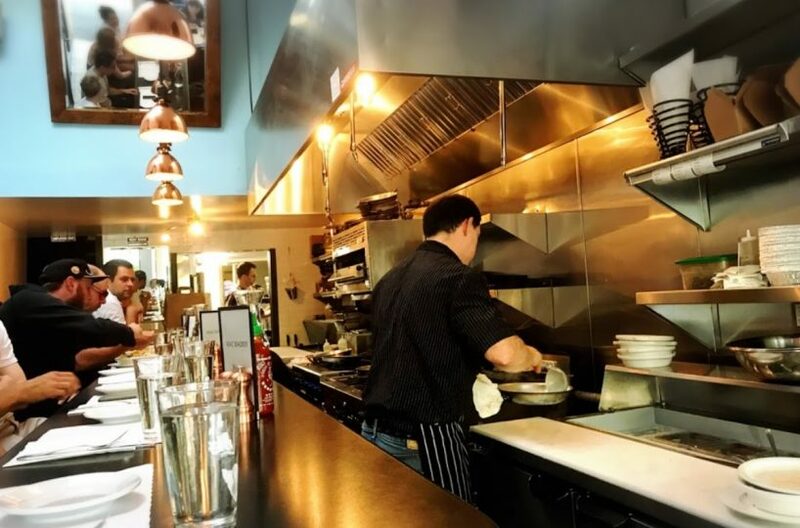 The open kitchen is equipped with a 12' type 1 hood, salamander, 4 burner counter top stove and 6 burner stove with oven, 4' flat top grill, fryer, 2-door under-counter refrigerator with prep, 2-door under-counter refrigerator, 3 compartment sink, dishwasher and a ice machine. The back room has a 1 door reach in freezer, 2-door under-counter refrigerator, and a bathroom. There is also a small upstairs storage and prep area with 2-door refrigerator, chest freezer and wine storage area.